From Lascaux’s prehistoric cave paintings to illuminated manuscripts on vellum to 25 million books in the British Library, we have the records of so many minds with thoughts and feelings marked out in words, shapes and images for personal or for public viewing. 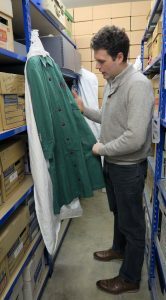 Archivist, Matthew McMurray inspects a WVS uniform stored in the collection. I visited the Royal Voluntary Service Archive and Heritage Collection in Devizes last week for an article I’m writing for Wiltshire Life. 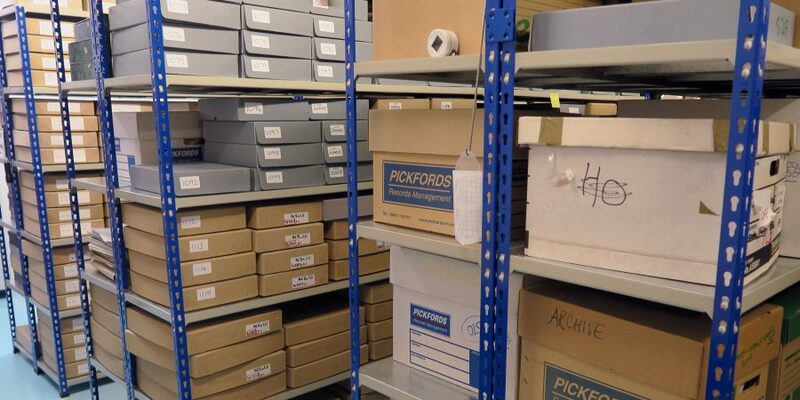 I am in awe of the sheer volume of work that the archivists and volunteers have done since they started in 2006, to identify and catalogue the documents and artefacts stored in hundreds of cardboard boxes – and digitising records and photographs. Think of the thousands of stories still to be uncovered about the lives of women working for the WRV/RVS over the last eighty years. Think of all the diaries, letters and photos in old suitcases decaying in lofts, and house clearances, without any consideration of what might be lost of family history and insight into social history of the time. It’s so important to preserve records from another time, and not throw out anything unless someone has checked what is there. What you see as having no value, may be worth keeping to someone else. I love collecting images of how we record our messages in different forms and media. Here are a few of recent photos to mull over, in no particular order. 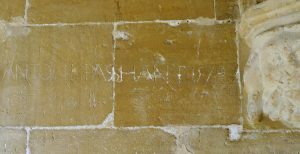 Carving in porch of St Mary’s Church Steeple Ashton – Antonio Passhant 1579 possibly leaseholder fulling mill Littleton. 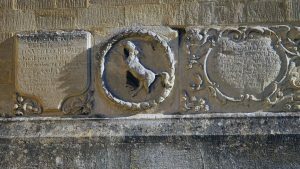 Re-carving names of the Fallen on Calne War Memorial. 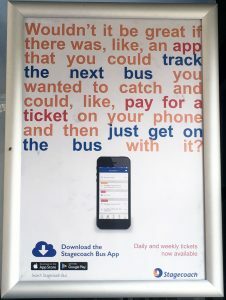 What was the bus company thinking? Who one earth is this aimed at? 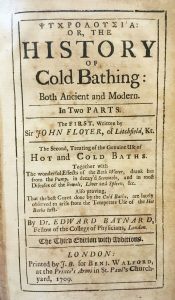 The History of Cold Bathing, 1709, Samuel Hey Library.